The two-time European Tour winner, Chawrasia, who was defeated in a play-off last year, made a valiant effort to make early claim to the crown as a double bogey was the only blemish in an otherwise brilliant round that included seven birdies at the tricky Delhi Golf Club (DGC) course. 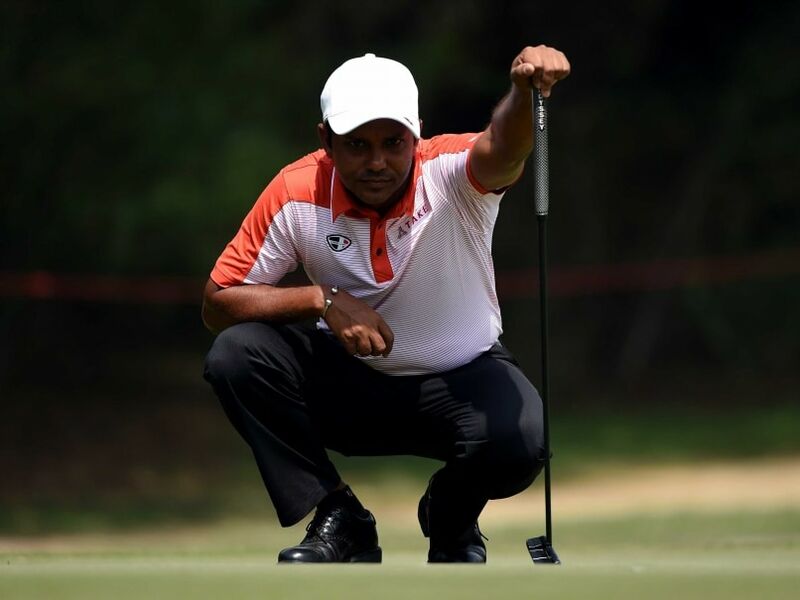 The 44-year-old Sanjay from Lucknow, who has seven title in the domestic circuit and finished 31st on the PGTI's Rolex Ranking last year, blasted eight birdies and three bogeys in the opening round. In a rollercoaster round which saw him at even-par after 14 holes, defending champion Anirban Lahiri fired four birdies in the last four holes to end the day with a score of four-under 68, three strokes behind leader Daniel IM of USA, who sizzled with a flawless opening round on his debut at the DGC. Thailand's Prom Meesawat, Spaniards Jorge Campillo and Nacho Elvira fired a six-under 66 to trail Daniel by one-shot at the USD 1.66 million event sanctioned by the Asian Tour and the European Tour. Unheralded Honey Baisoya, a 19-year-old golfer from Delhi, who finished 21st on the PGTI's Rolex Ranking last year, also brought home a 68 to grab a share of the fourth spot. Among other Indians, Rashid Khan and Rahil Gangjee, who are competing with Chawrasia in the qualifying race to grab a second place at the Olympics behind Lahiri before the cut-off date of July 11, scored three-under 69 to lie one stroke further adrift. Vikrant Chopra also scored a matching 69. Former PGA Tour winner, Arjun Atwal (70), three-time Major champion Padraig Harrington (71) and six-time winner at the Asian Tour, Jeev Milkha Singh (72) were further down the leaderboard. 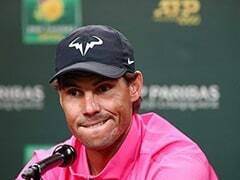 Chawrasia, who also finished second at the Indian Open in 1999, 2006 and 2013, said: "It was a good start to the tournament. Now, it's important to build on that for the next three days. Today my putting was good and I made some good recoveries. I also had a chip-in on the second hole from just over then green from 15-18 feet. "My driving overall was decent except on the 16th when I pulled to the left and went into the bushes. I tried to chip out but couldn't make the up and down from just 10-12 feet. "If I had not had made a double bogey on the 16th (my seventh hole) it could have been really good but it's still allright. I will take a five-under for a start. Of course, it will always be nice to have a couple of more birdies, but you can't have them all." 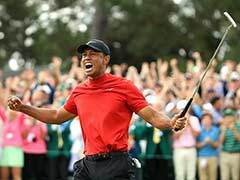 Talking about his topsy-turvy round, Lahiri, a seven-time Asian Tour winner, said: "It was quite an up-and-down day, and I hit a lot of 4-Irons, but coming in I had a good stretch. "Starting out on the 10th, I had a bogey on 11th and then again on 17th. I missed makeable putts on 11th and 13th and then coming back I misjudged a chip on third and went into the bunker on the fourth. I also had a couple of bad lies," he said. "I was very inconsistent with my iron play to start with. Then I broke it down and tried to focus on the routine and it worked. I putted solidly coming down the final stretch from sixth to ninth, it was nice to roll a few (birdies)."